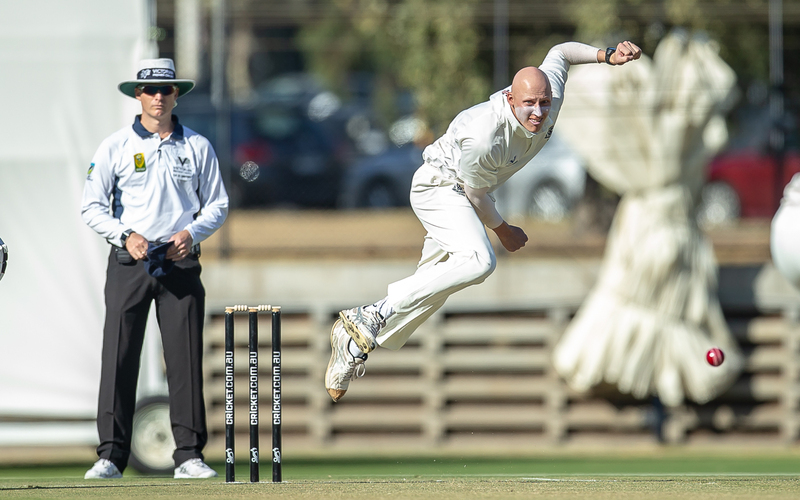 Geelong will take a slight advantage into day two of the Premier Final at St Kilda after reaching 3/241 at stumps on day one. Cats' skipper Eamonn Vines won the toss and batted and remained unbeaten on 94 at the close. After a brisk start Mitch Reid (30) offered a caught and bowled chance to Evan Gulbis and this was happily accepted. This brought Hayden Butterworth to the crease and he dug in with his skipper. It was 1/87 at lunch and 1/172 at tea. Off-spinner Tom Smyth struck when he had Butterworth stumped by Stepien for 75 and Cam Stevenson then bowled Boyd for 6 to make it 3/189. 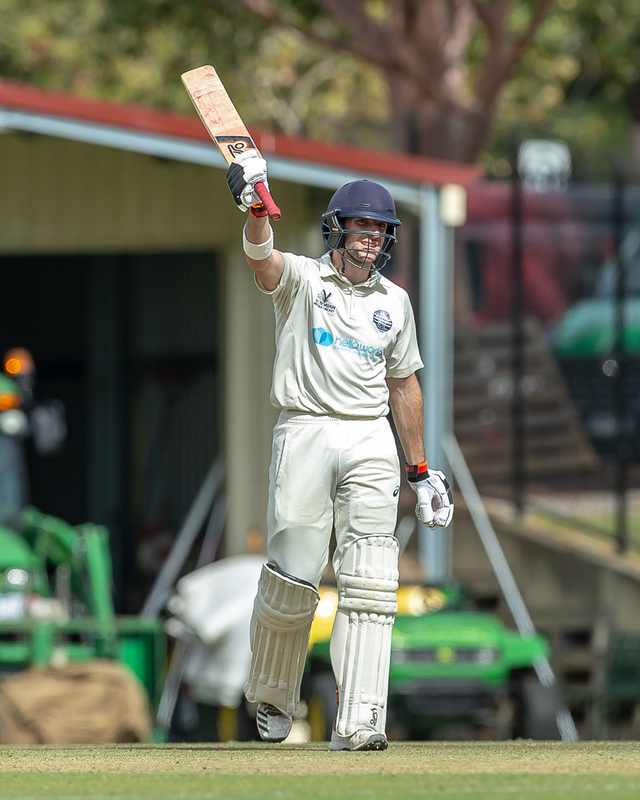 But Vines and Thomas Jackson (35*) saw the Cats safely through to stumps at 3/241. Play resumes at 10.30am tomorrow.